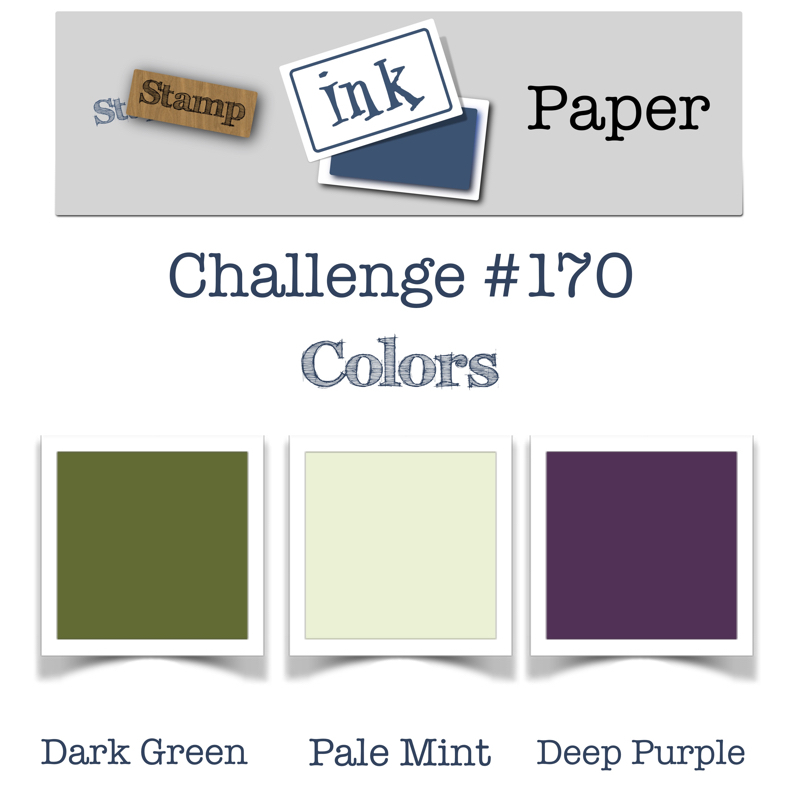 SIP Challenge 170 – Colors! Home / Blog / SIP Challenge 170 – Colors! Nice seeing you post again! We have missed you. 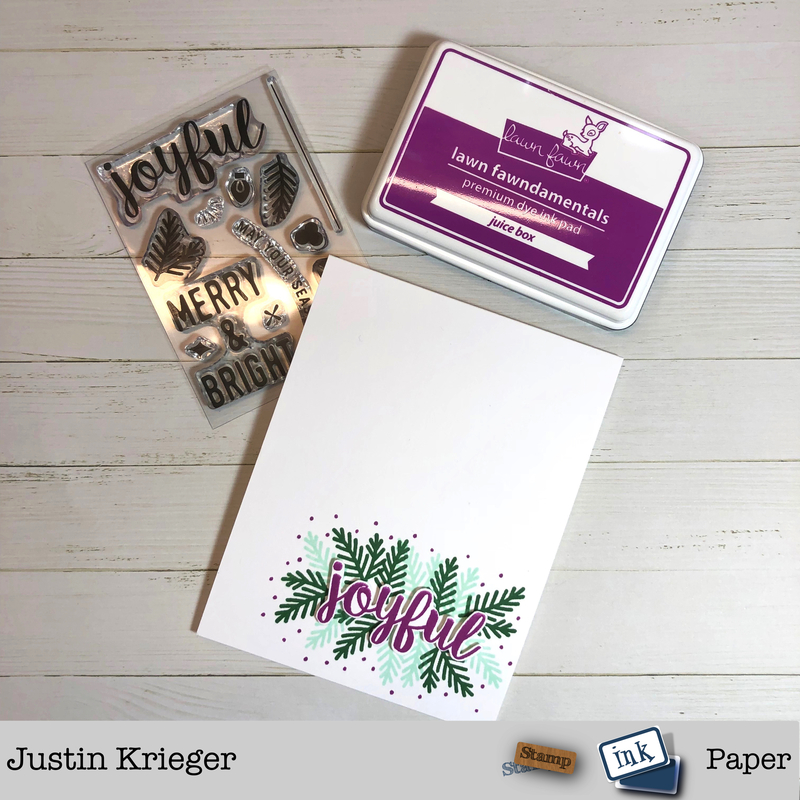 Nice take on Christmas with purple vs red. Love all the white space!! I always adore you CAS cards! 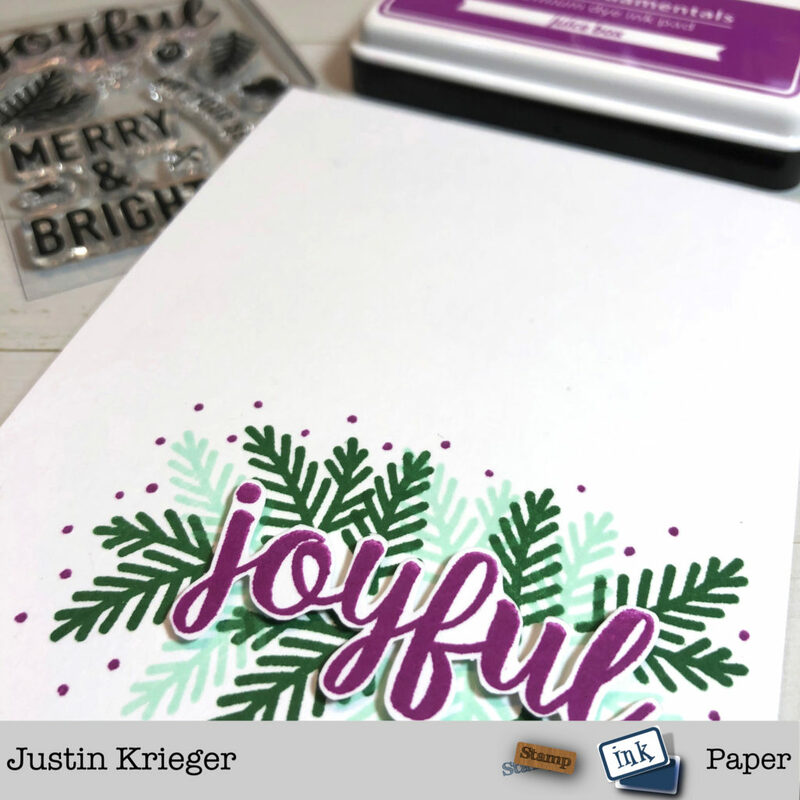 Oh my great work fussy cutting the “joyful”! !